Curious about catalogs, restocking fees and where to find a retailer? Read on to get the answers you need. Does Shaw manufacture indoor outdoor carpet? 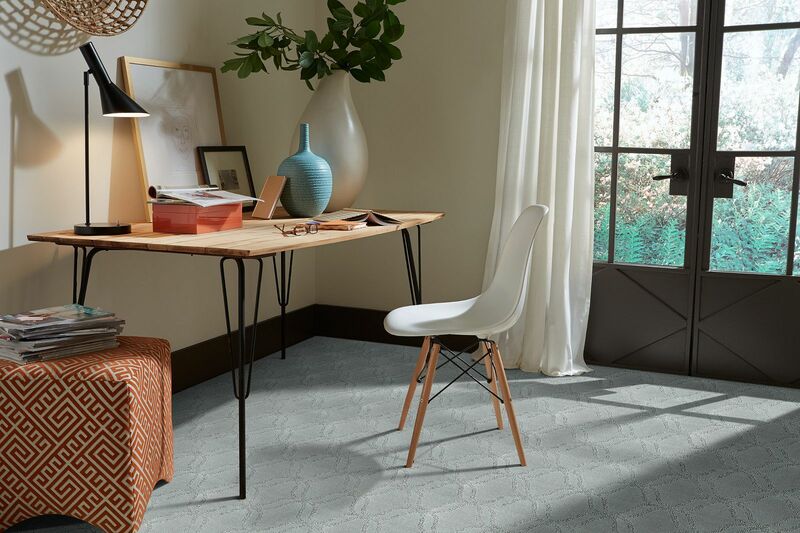 Shaw manufactures an extensive line of indoor outdoor carpeting in a variety of styles sure to fit your project and budget. Can I buy direct from Shaw? Why does my cart remain empty when I am trying to complete a sample order? Try deleting cookies or clearing your web browser's cache. How do I purchase R2X Flooring cleaner? You can buy R2x Cleaners online at Purchase R2X Stain & Soil Remover. For local retailers, please call the distributor, Shield Industries, at 877.209.7309. How can I order a sample that is not shown as part of your online sample program? Use our Retailer Locator to find a store that can order this sample for you. Please be aware there may be a charge. Additionally, the retailer must order the sample with their Shaw account. Does Shaw offer a print catalog? Because our collection is so extensive, we are unable to offer a print catalog. Please visit shawfloors.com for flooring options that include residential and commercial grade carpet, tile & stone, solid and engineered hardwood, resilient vinyl planks, tiles and sheet goods and laminate flooring. My shipment has been delayed; how can I check the status of my flooring order? We apologize for the inconvenience. Certain manufacturing process variables prevent us from guaranteeing production/delivery dates. We provide real-time updates to the retailer of any changes so they can help you with options or reschedule installations. If you have additional questions, please visit our Contact Us page for ways to reach us by phone, email or Live Chat. Why am I charged a restocking fee to return excess material? Shipping costs make it necessary for Shaw to charge retailers restocking fees. Retailers may or may not choose to pass that cost on to you. Please discuss return policies with your local retailer before making a purchase. Please visit our Contact Us page for ways to reach us by phone, email or Live Chat.